Because each dollar you share goes to give an interested student an education in life he would never have received because of his poverty background. 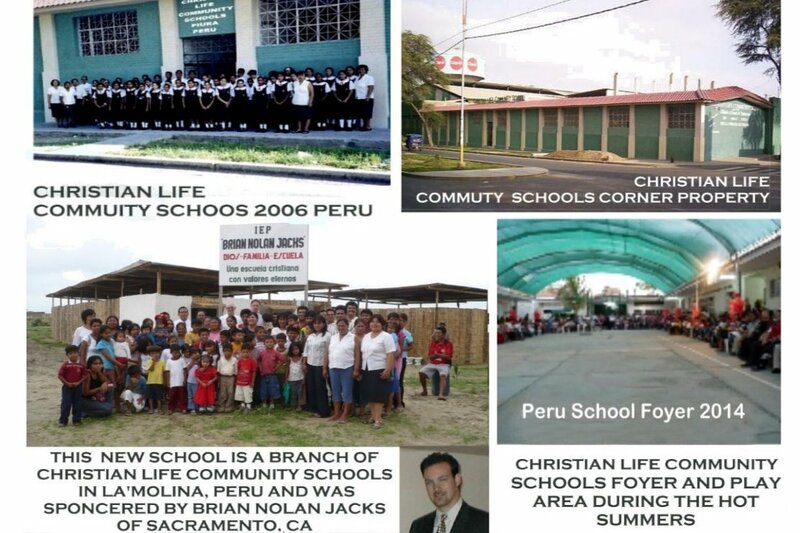 CHRISTIAN LIFE COMMUNITY SCHOOLS TO HELP EDUCATE THE LESS FORTINATE THAT COME WITH OR WITHOUT FUNDS TO BETTER THEMSELVES FOR THE FUTURE AND NO BACKGROUND, FAITH OR WAY OF LIFE, IS EXCLUDED AND EACH TIME ANYONE GOES TO PERU TO VISIT THE WORK THEY PAY THEIR OWN WAY INCLUDING THE FOUNDERS FROM THE USA, RAY & BARBARA YOUNG. 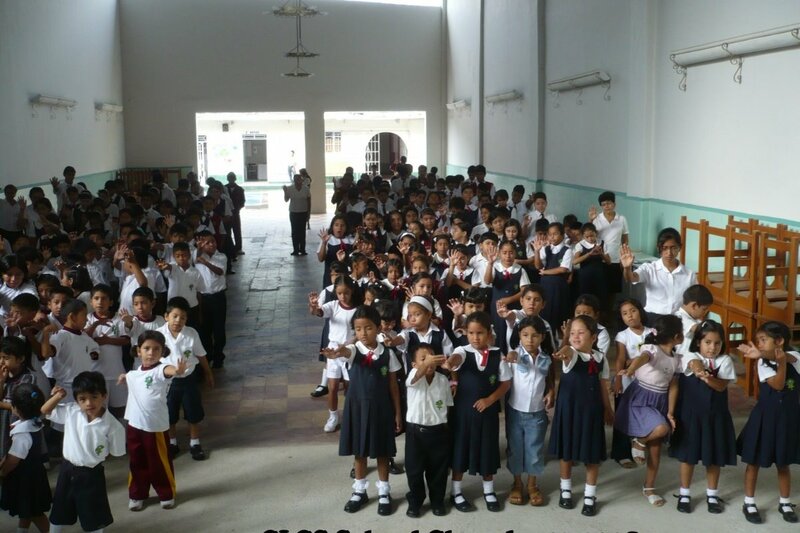 NO ONE PROFITS FROM DONATIONS, EARMARKED FOR THE WORK IN PERU EXCEPT THE TEACHERS AND ADMINISTRATORS OF THE WORK IN PERU. Since our work opened in June of 1999, our graduates have gone on to Universities in different parts of the world to become Doctors, Dentist, Teachers, Engineers and or Ministers. Whether it is the Bush or Jungle they come from? 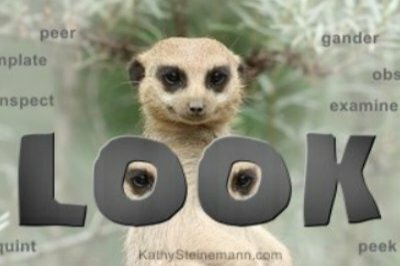 They all go back and start their new works with the confidence that they have learned from the best teachers available. To the newcomer looking for places to help support with confidence their donations this fact must be noted. Your donation is what makes this possible. 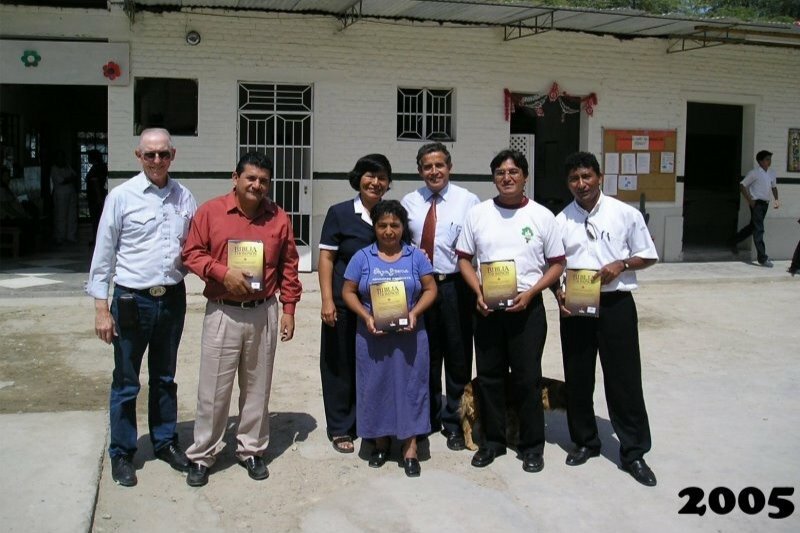 Opposed, to almost all donation seeking foundations, this work in Peru, opened its doors the first time in June of 1999 by two couples. One from the Country of Peru and they are: Hugo and Rosy Silva and the other from the USA are Ray & Barbara Young. But not without the help of personal friends in the USA. Today we are seeking help for the work in Peru because of failing health of its USA partner Rev. Ray Young who served for 15 years in the U.S. Military and retired after serving 26 years as a Sacramento, CA City Fire Fighter. 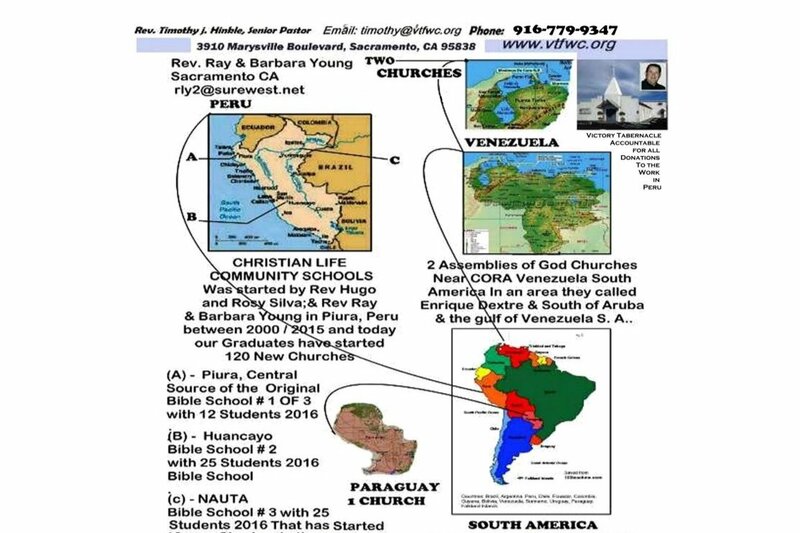 Regardless, of the failing health the founders in the USA; all donations will continue to reach the work in Peru because of a small Country church in Sacramento that make sure all donations reach the work in Peru 100% as noted above. Today Rev. Ray Young is doing good, but the doctors told him He should slow down at the age of 86. Rev. Young’s problems started during his last trip to Peru in 2017 that caused the need for 4, 3.5 hour surgeries in a row due to a failing Defib/Pacemaker causing his heart to stop two times during the last surgery. These problems have caused Ray to back off from going back to Peru, but will still do what he can to make sure all donations to the work in Peru is handled properly and accounted for, to satisfy the IRS. to share the hard times when the work started. 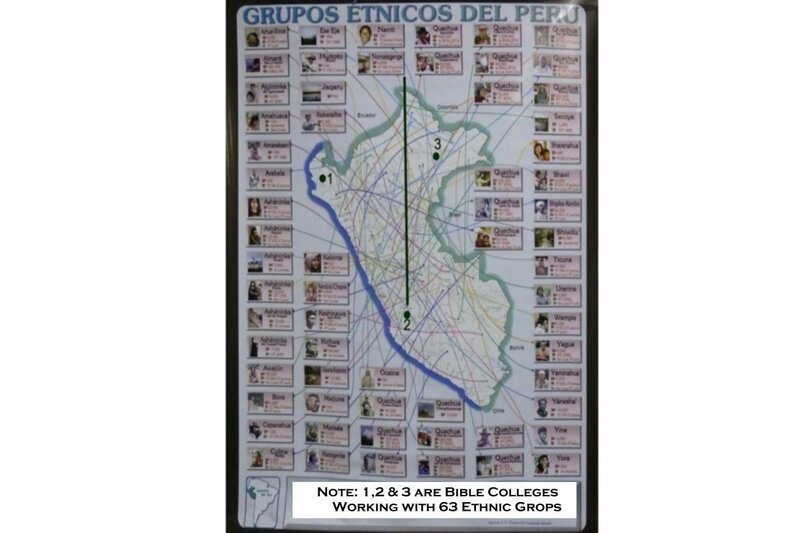 When you review Picture Number 1 below, Please note: The square map with the bold letters A,B,& C pointing to the location of each of the three Bible Colleges now in Peru. These new Bible Colleges make it easier for the local students to get a degree and fresh start to work in the Bush Country and or jungle for their own denomination or where the average person would not be able to Go. These three Bible Colleges make it easier for the interested generation to seek and education in Theology because they already speak the language and know the culture because they were born there. 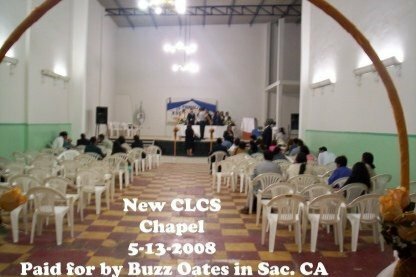 It is over whelming to see the results today knowing that we have opened the three Bible Colleges now and their graduates have started the 120 new Churches in South America since we first started our Schools programs in 1999. 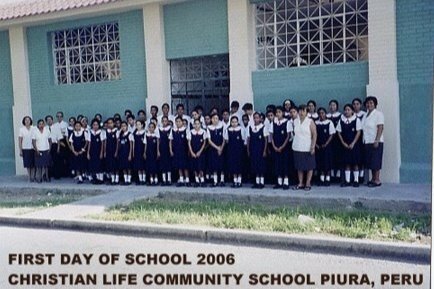 This new work, known as CHRISTIAN LIFE COMMUNITY SCHOOLS in Piura, Peru was started about 10 years after Ray Young retired as a Sacramento City Fire Fighter, but some years before that, Rosy lived with Barb and Ray then she graduated with a degree in theology from Trinity life Bible College known today as EPIC Bible College and went home to Peru to her home town (a while) then married a Captain in the Peruvian Military that spent the same amount of years Ray did in the US Military. Fifteen years. His name was Hugo Silva and he resigned his commission to go full time in the ministry not long before he married Rosy. Then they went to Brazil for several years before calling me to assist them in the work in Peru. While in Brazil they started 3 Assemblies churches while earning their degree in Education. Then called Ray & Barb for help before returning home to start the work in their home town of Peru to a country where only about 2.5% are Christian. That is how it all began. The rest is history. If interested please scroll down and review the results of our work in Peru with Twelve photos as part of this report because a picture is worth a 1000 words. And if I may ? Let me leave you with this message from God's Word. like the one in the pictured above. There are three founders of Christian Life Community Schools in this picture. 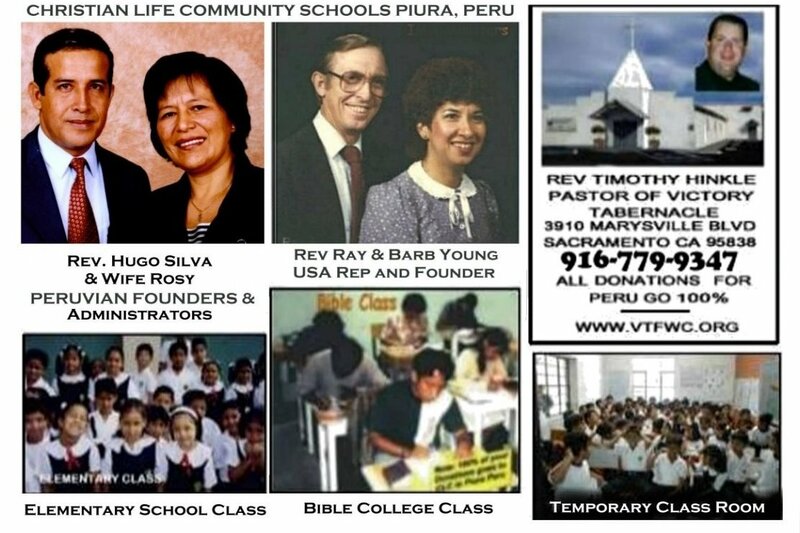 They are, Reverends Rosy and Hugo Silva from Peru and Reverend Ray Young from the USA. 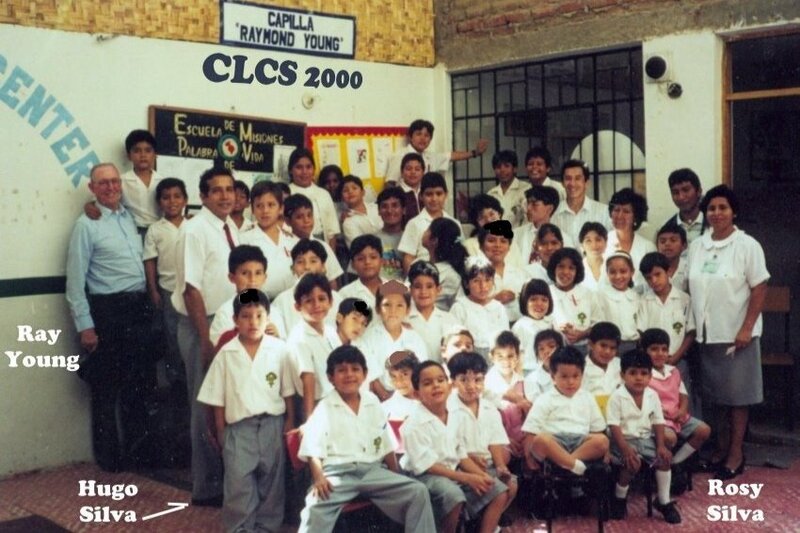 The first day of this new school was June 7, 1999, and Ray had just arrived from the USA for this picture in May of 2000. 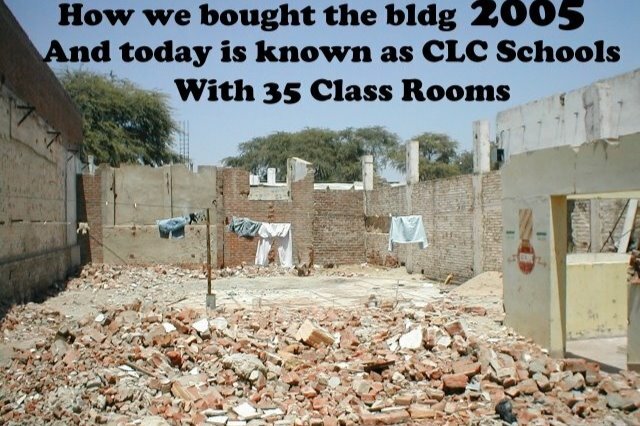 With the help of the founders in Peru and $105,000 dollars from the USA, we purchased this abandoned oil company building about a half a block square where today we teach as many as 600 underprivileged children each year in Piura, Peru. 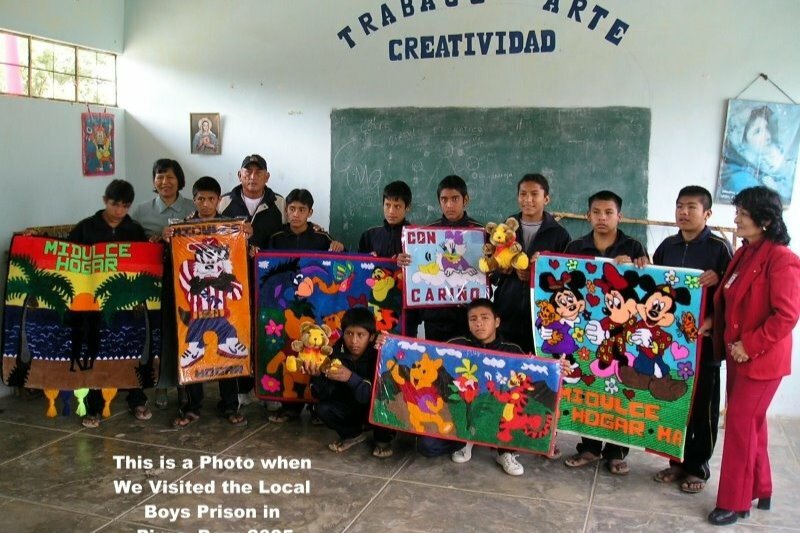 These young children are in prison in Piura, Peru for dealing and using drugs. The teacher in red works with them to teach them simple artistic trades so when they get out they can make a living on their own. We visit these kids to let them know we care and love them too. This is the chapel where all the children gather before school starts. They have prayer, sing songs, and receive encouragement. 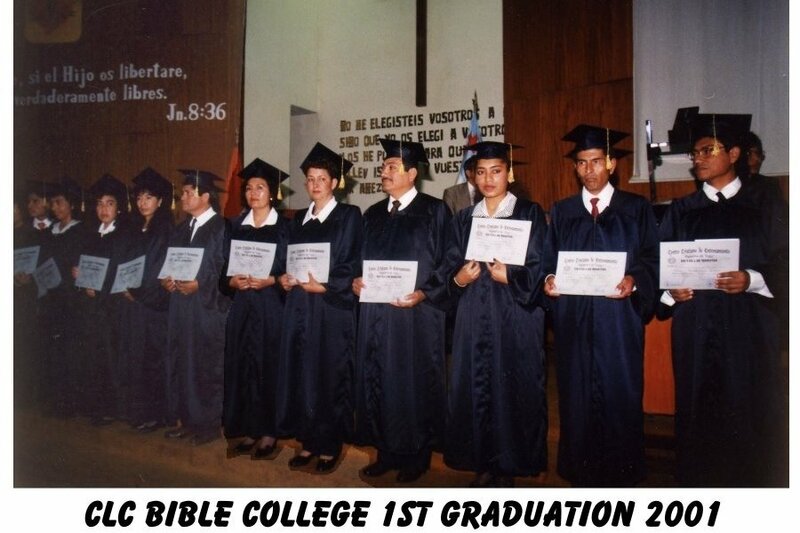 This is one of our single course graduation classes in Bible College at Christian Life Community Schools and Bible College. Once these students graduate, they are mentored and when help is needed, someone is ready to help them along the way after graduation. Their graduates are from our 2005 graduation class and were given new Spanish Bibles, donated by interested people in the USA for their work in the bush and jungle of Peru. This Chapel was built from the ruins of the abandoned oil company building that looked like picture 5 when we first started cleaning it up. This was paid for by a wealthy Real Estate Developer in Sacramento, CA in 2008.